What video editing tools have you tried? 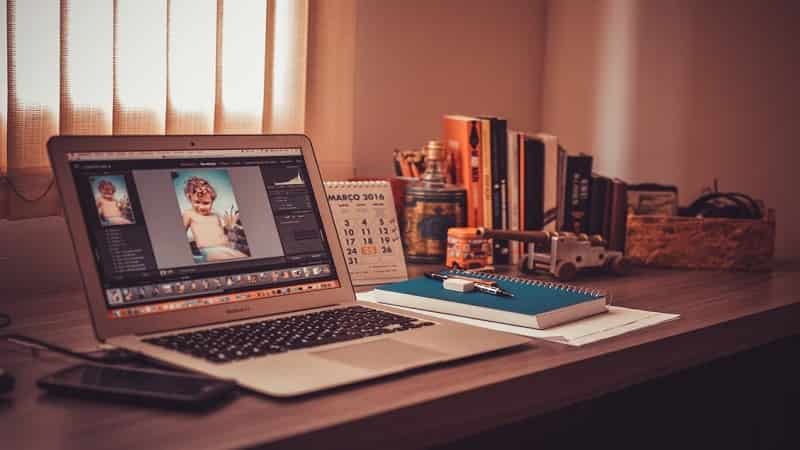 Try these six great storytelling video editing tools will make it easy to integrate video into your buisness marketing strategy. 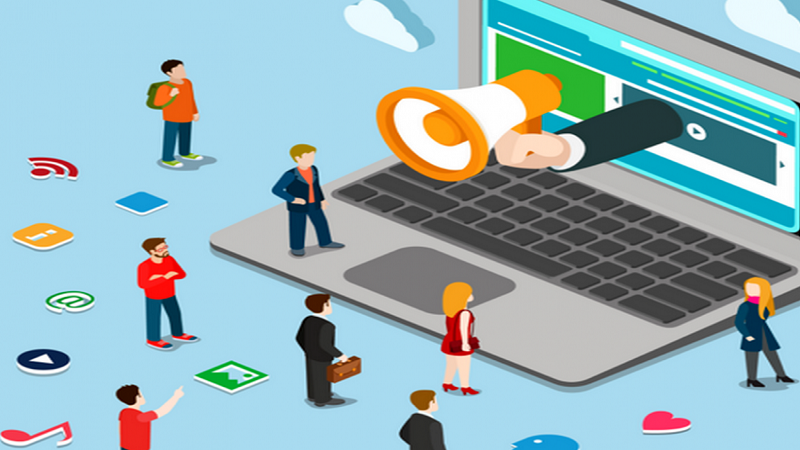 Almost every business today whether it is small or large relies on successfully advertising their product if they are to compete in the market. 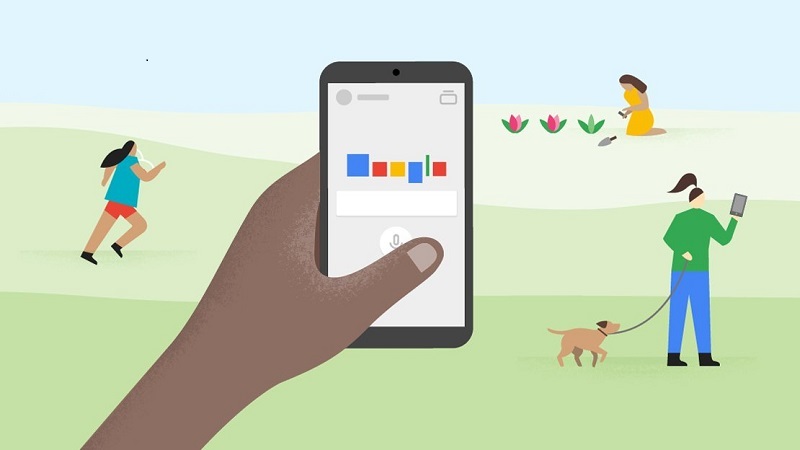 The general trend of advertising in today’s economy is towards digital marketing, and one of the most vital components of digital marketing is video marketing. If you are to go up against you’re competitors you will need to make sure that whatever you’re selling matches your top competitor or better yet, is better than their product. To achieve that, you’ll need to make sure that you’re video advertisements are up to the mark. 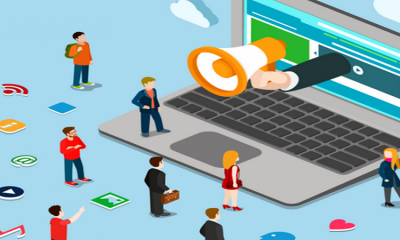 While you can outsource this part of your digital marketing strategy, often it won’t be in the budget of a small business marketer. It is a common misconception that to compete with the bigger firms; you’ll have to spend money like them. There are various video editing tools or programs available today that will not only give you the highest quality of the video that you’re looking for but because they are incredibly easy to use, you’ll have full control over the video content that's being created. 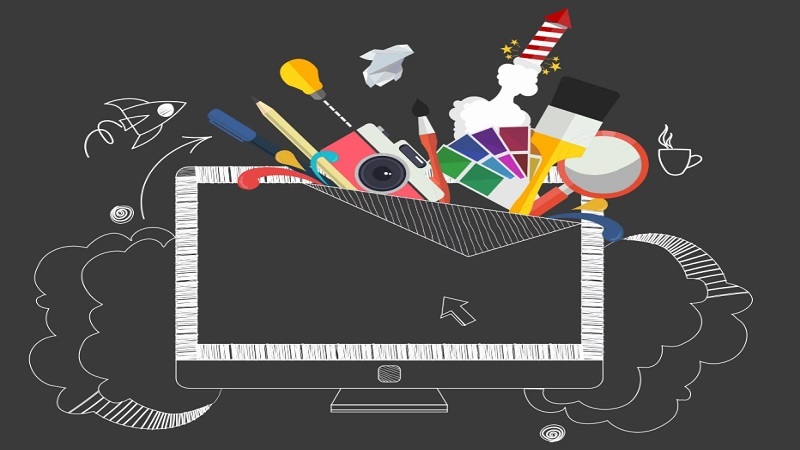 So here are the six easiest video editing tools for small business marketers. Final Cut Pro is one of the most underrated editing software out there. It is often overshadowed by its free alternative iMovie. While iMovie is great app itself, it just doesn’t provide the same features that Final Cut Pro does. 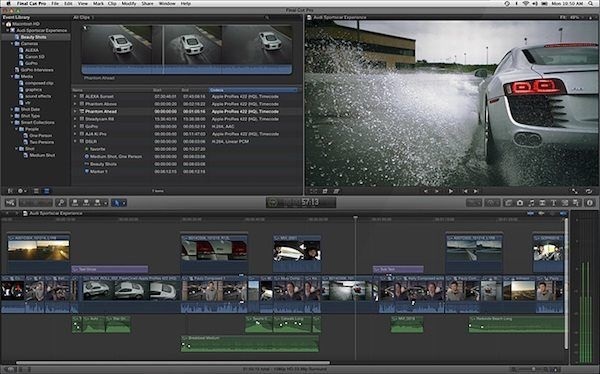 If you’re looking to make professional looking videos without spending too much, Final Cut Pro is the answer for you. Its magnetic timeline uses advanced metadata for faster and easier editing as compared to your traditional tracks. It has the ability to reduce cluttered videos by grouping different clips into one compound clip while also boasting the feature of importing and editing 360 degrees equirectangular videos in a wide range of formats and frame sizes. It has a set of compelling, customizable effects like animated 2D and 3D tiles and the ability to change the look of those tiles using easy controls. It also features built-in video tracks that can be used easily to export to a format of your choice. For a small amount of $299, this program ensures that all the features you need are available within it. 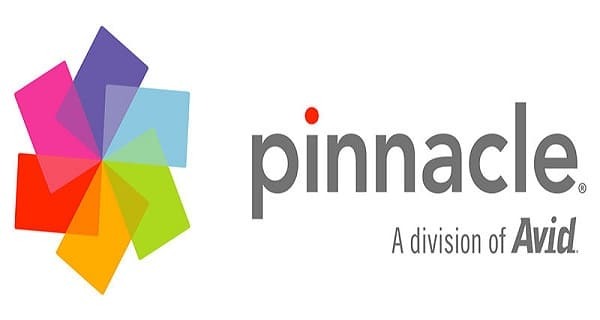 Pinnacle Studio is another program that many do not know about. It has a set of features that are unique and aren’t available elsewhere. While it does all the basic things, you would expect a video editing software to do like exporting in many formats or having an easy to use timeline feature, where it stands out is its video effects section which features more than 1500 video effects to choose from. It also released a new feature called split screen video that really caught the eye of people. It shows multiple videos streams simultaneously which can be really useful for creating promotional videos and then gives you the option of choosing a template or creating your own. Its other features include multi-camera editing, stop motion animation, dynamic effects and free music library. It is available to download today for only $59.99. Renderforest Video is a free online video production platform that allows individuals and businesses to create broadcast quality videos for personal or business use. Here you can easily create promo videos, explainer animations, intros, outros, slideshows, special event videos, music visualizations, real estate videos, kinetic typography, video resume, and more. It is free to use and anyone can sign up in a few simple steps. With this online tool, you can explain your ideas with the greatest of ease. 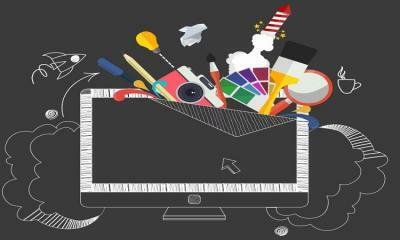 All you need to do is to choose your desired template, favorite music, colors and even upload a voice over. Renderforest features paid upgrades or subscription plans. One of the most simple and easy to use application for video editing is Shakr. It is specifically built for people looking to create promotional videos. It features more than a thousand video designs created by top motion graphic artists that give your videos the professional touch it needs. 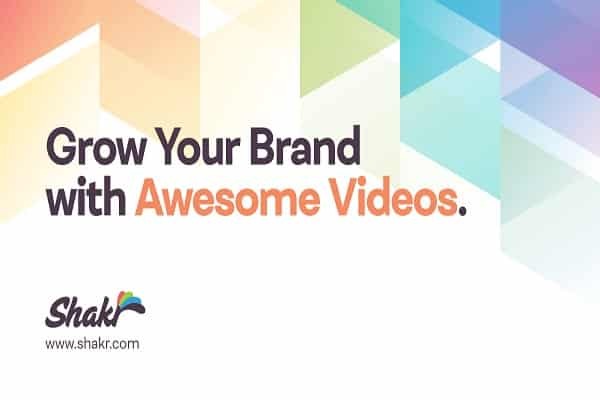 You can simply choose a video design you like from Shakr’s library, drag-and-drop your photos or video clips into the video designs and change the text fields and then use that video to grow your business. It is one of the cheapest applications mentioned here. You can use it for one month free on trial basis, after that it only costs $9.99 per month which is definitely a bargain considering the easy-to-use features available that you can master within minutes. Lightworks is one of the oldest video editing tools out there, but that does not mean it lacks in new features. Lightworks always keeps up to date with new features that are available on other programs and has the reputation for not cutting down on the quality of videos being edited. It has an intuitive user interface that couldn't be simpler with all the tools you need easily accessible directly from the timeline. Since this tool has been around for many years, you can also find it’s tutorial videos across all over the internet if you need help. It has various amazing effects built in and features royalty-free media which includes audio and videos and can export in almost every format. The best thing about this program is that it is completely free of cost. 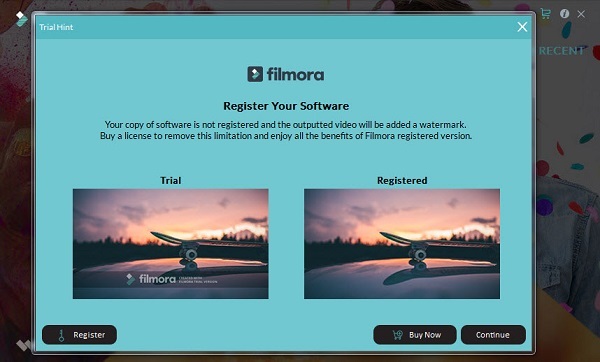 Filmora Video Editor solely is a program that is already widely used in the world of video marketing. It has features that aren’t available elsewhere. These features include the ability to use split screen which can display two videos recorded or digitally made at the same time. It also has a green screen recording feature that lets you voice over and demonstrate the product you’re advertising and supports almost every format out there. Because of its highly integrated social media features, you can directly share your videos on major social networks or put them directly in your digital album. It also has different filters and tiles, and the best thing about it is that’s it is completely free of cost. 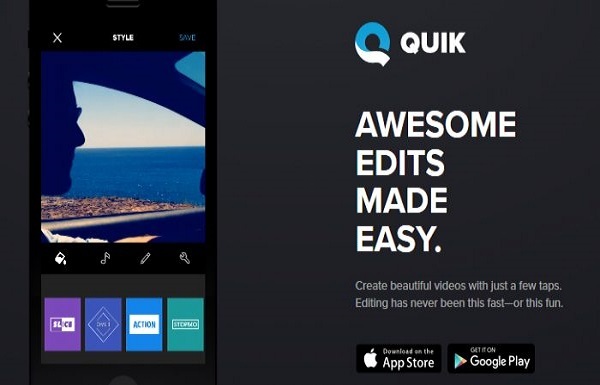 Quik is a mobile-based app that is also free. 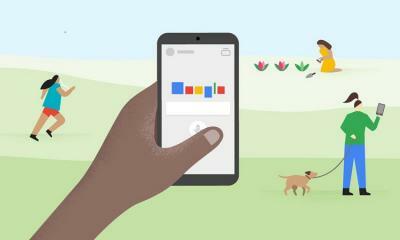 Because of it being a portable app, you have the convenience of creating video content on the go. It features the ability to stitch together photos to create a video which can come in handy if you’re looking to keep your video length short. It has different videos templates and filters, so even you’re everyday shots will have a dramatic touch to them and also has the option to change the color scheme of the videos being edited. These six great storytelling video editing tools will make it easy to integrate video into your marketing strategy. What video editing tools have you tried? Have you tested any of the tools listed above?